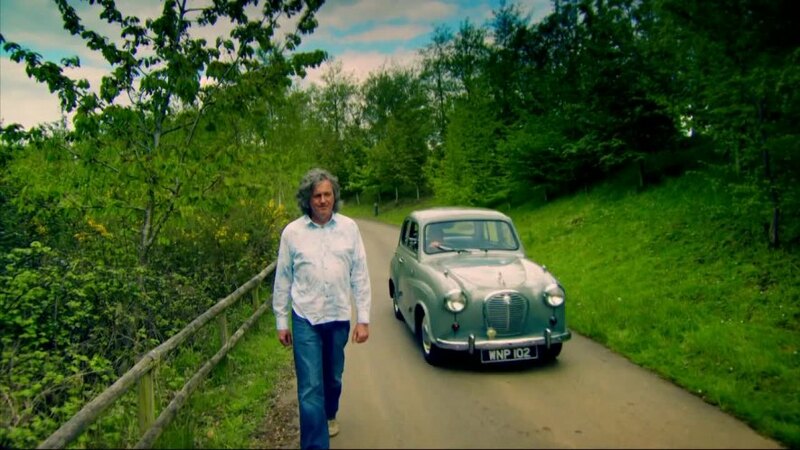 IMCDb.org: 1959 Austin A35 [AS5] in "James May's Cars of the People, 2014-2016"
"WNP 102 is a Beige 1959 Austin A35 with a numberplate first registered in Worcestershire. This Unknown was first used on the road on Monday 2nd February 1959." and "This A35 4door is in Lovely Condition Throughout Having Been Fully Restored Some Years Ago and Well Cared for Since by the Same Owner of Over 20 Years...." from 2013 advert. Picture shows 4 door as rear quaterlight visible through cabin, so AS5 not A2S5.